You must make reservations at least 5 minutes in advance of the time at Uncle's Hawaiian Grindz. 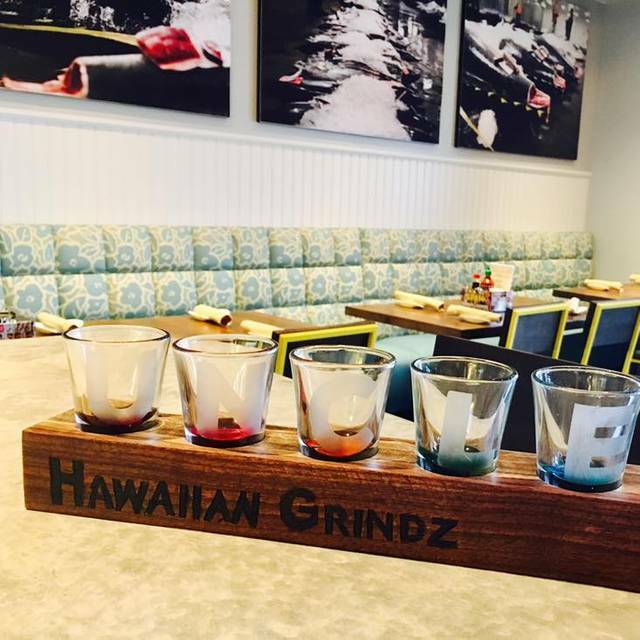 Uncle's Hawaiian Grindz is a full service casual dining restaurant and bar serving up food, drink and aloha! 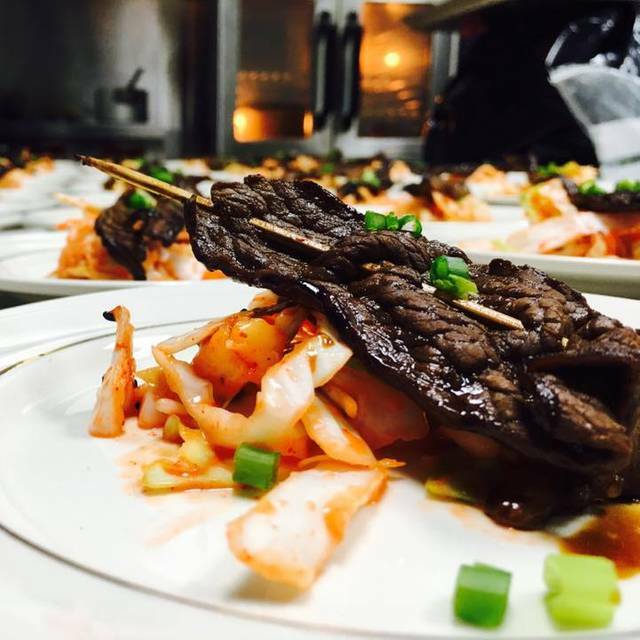 Experience real Hawaiian cuisine served with the aloha spirit! We proudly source the bulk of our ingredients from local farms, and make just about everything in-house. 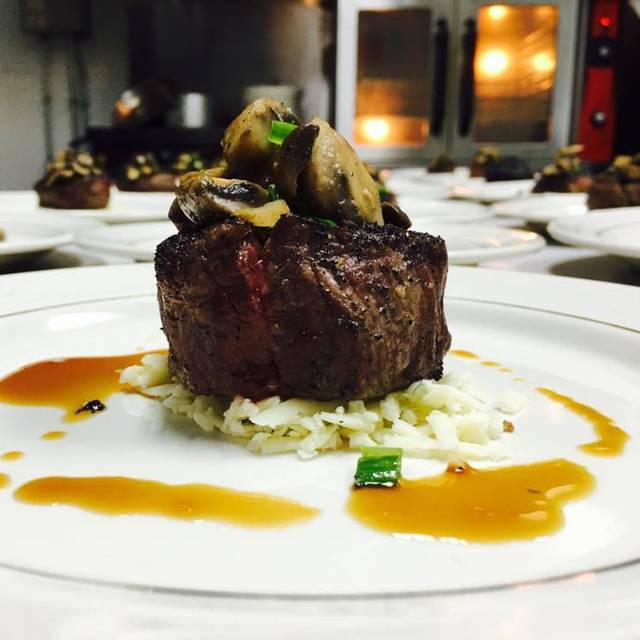 We offer bar, restaurant, outdoor and private event dining options. We accept a limited number of reservations but leave most of our tables available for walk-ins. With over 170 seats we have plenty of room so with or without a reservation, come and visit anytime! Mahalo! Uncles Hawaiian didn’t disappoint, menu selections were wide and varied. Having a photo album with specialty dishes on the table made selecting entrees so much easier. Everyone in our party enjoyed their entree. Look forward to returning for another great dining experience. Aloha, Thank you for the great feedback. We are so excited to see you had a good time with us. We're glad your meals were great. We look forward to seeing you again. Have a nice week. Mahalo! Aloha Angela, We appreciate the great feedback. It's wonderful to see that you had a good time with us. We are glad that you enjoyed your meals and our team took great care of you. We look forward to your next visit. Have a good week. Mahalo! Aloha Jon, Thanks for the great review. We are so happy that you loved your visit with us. 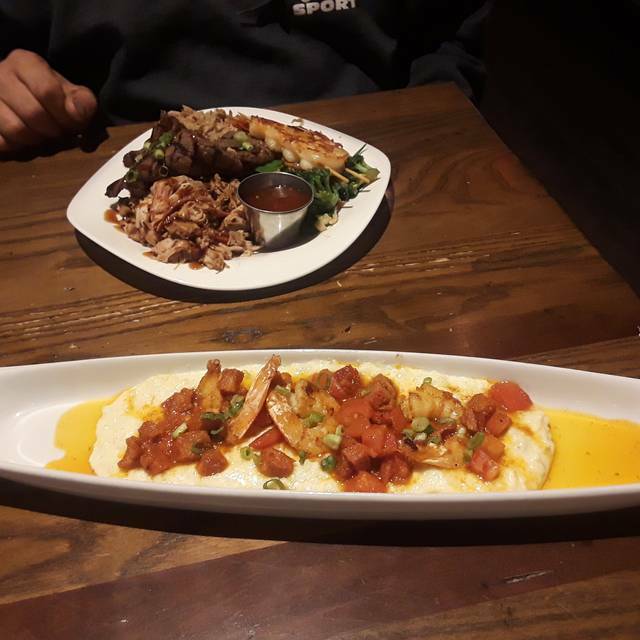 We're charmed to hear that everything was delicious and you loved our calamari appetizer. We hope to see you again. Have a nice week. Mahalo! Amazing place. Incredible food. Best service ever. Aloha Carolyn, We appreciate the kind feedback. We're thrilled to see that our team provided you with stellar service and your meals were amazing. Thank you for the great review. We can't wait to see you back. Enjoy your week. Mahalo! Great place! Manager and staff was friendly and helpful. Food was unique and delicious! Aloha, Thank you for the great feedback. 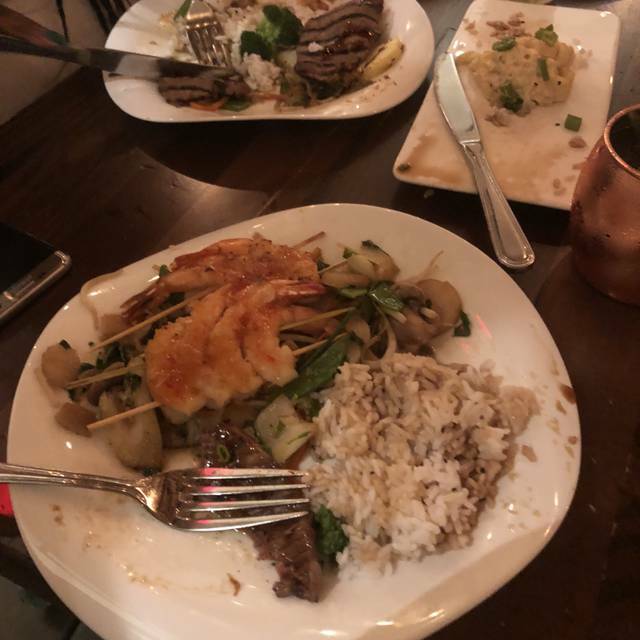 We are so happy to see your meals were amazing and our team provided you with outstanding service. We appreciate the wonderful review. We look forward to seeing you again. Enjoy your week. Grazie! Aloha Ryan, Thanks for the kind feedback. We are charmed to see that you loved your meals so much. We appreciate the kind words. We'll see you next time. Have a great week. Mahalo! Very good lunch. Nice atmosphere. Friendly and competent staff. Aloha, Thank you for the nice words. We are happy to see that your visit with us was great. We are delighted our team took fabulous care of you and everything was to your liking. We can't wait to see you next time. Have a good week. Mahalo! A gem in Fallston. Patronize often and tell friends and family about it so that they can flourish for a long time. 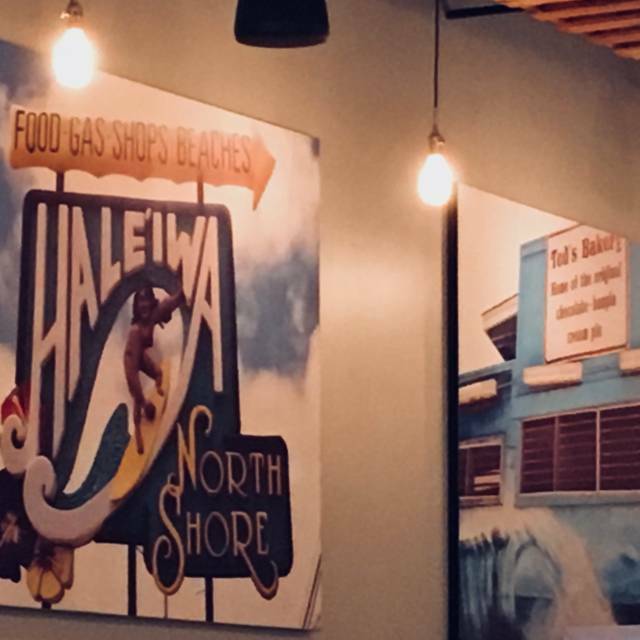 Not easy to find a restaurant devoted to Hawaiian cuisine. Aloha, Thank you for the marvelous feedback. We are thrilled to hear that you love your visits with us. We're glad that your meals are always wonderful. We appreciate the continued patronage. We will see you next time. Have a great week. Mahalo! Our waitress was amazing. She was helpful in suggestions and we were never without refills. She checked up on us to make sure all was ok. The meal was good and we really enjoyed ourselves. Thank you. Aloha Kim, We're glad to hear that your visit with us was wonderful. We're thrilled to see our team took fabulous care of you and were so kind and helpful. We are pleased to see your meals were great. We can't wait to see you again. Have a nice week. Mahalo! Very Yummy! Would definitely go back. Aloha, Thank you for the nice words. We're thrilled to see you loved your meals. We appreciate the kind words. We'll see you next time. Mahalo! Good place. Food is nice. We have sat at the tables before and it was noisy. This time we had a booth. Not much sitting room but much quieter. It seems like they have too many tables in the space. I would recommend this place. Aloha, Thank you for the nice feedback. We're charmed to see that you had a good time with us. We are thrilled that you enjoy your meals and the atmosphere we provide. We can't wait to see you again. Have a nice week. Mahalo! Aloha Kevin, We are charmed to see that you had a great time with us. We are thrilled that you loved your meals and our team took stellar care of you. We can't wait to see you again. Have a nice week. Mahalo! Great food, made me miss home. Joining the Ohana and definitely going back. Aloha, Thank you for the cheerful feedback. We're thrilled to hear that you enjoyed your dining experiences with us and you found your meals amazing. We appreciate the kind words. We look forward to your next visit. Enjoy your week. Mahalo! Aloha Jessica, Thank you for the delightful feedback. We're charmed to see that your visit with us was great. We're thrilled that our team provided you with fabulous service. We can't wait to see you again. Have a nice week. Mahalo! My mom and I truly enjoyed our time there. The staff was wonderful. And the food was very good. Aloha Kim, We appreciate the kind words. 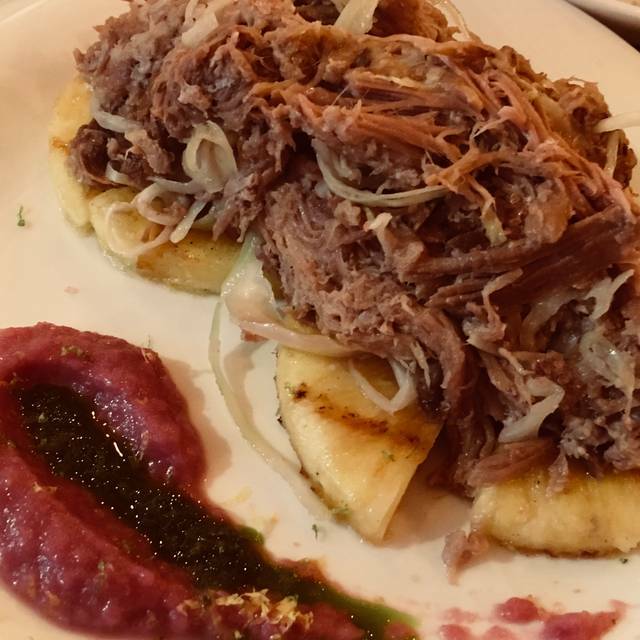 We're charmed to see that our team provided you with wonderful service and your meals were delicious. We look forward to seeing you again. We hope you enjoy your week. Mahalo! We love Uncles!!! The seafood is so fresh and locally sourced. We love the Hawaiian wines, too. The ahi tuna is the best we’ve ever had. They always have very friendly prompt service! One of the best restaurants around!! Aloha, We appreciate the blissful feedback. We're thrilled to hear that you love your dining experiences with us so much. We are happy that our team always takes great care of you and are so kind. We're glad that you love your meals and find our ahi tuna so amazing. We look forward to your next visit. Have a good week. Mahalo! This was one of the worst brunch experiences we have ever had...we had reservations and showed up to an empty restaurant but we were sat in a tiny booth right next to the kitchen entrance. Our food took a long time to finally arrive to the table and it was disgusting. The “breakfast potatoes” on one plate were chopped up seasoned French fries. They were way over seasoned and dry. My eggs Benedict didn’t come with nice poached eggs, they were basically hard boiled with completely cooked yolks and accompanied by mushy scrapple. The omelet we ordered was tiny and had vegetables of an offputting texture. Our server charged us $2 more than what was listed for the one mimosa we ordered. There was a staff member that kept hovering around our table, he stared at us a lot and had a weird unwanted conversation with us that lasted way too long. We’ve had some decent experiences at this restaurant, never really anything amazing. But I don’t think we will be going back after this brunch. Delicious food, terrific service, excellent date location! Will be a regular customer! BBQ chicken is melt in your mouth - please make an option of just this! Aloha Nicole, We're happy to see that you had a fabulous time with us. We are glad that your meals were amazing and our team provided you with fantastic service. We look forward to seeing you again. Have a great week. Mahalo! It was my first time there and it definitely will not be the last. 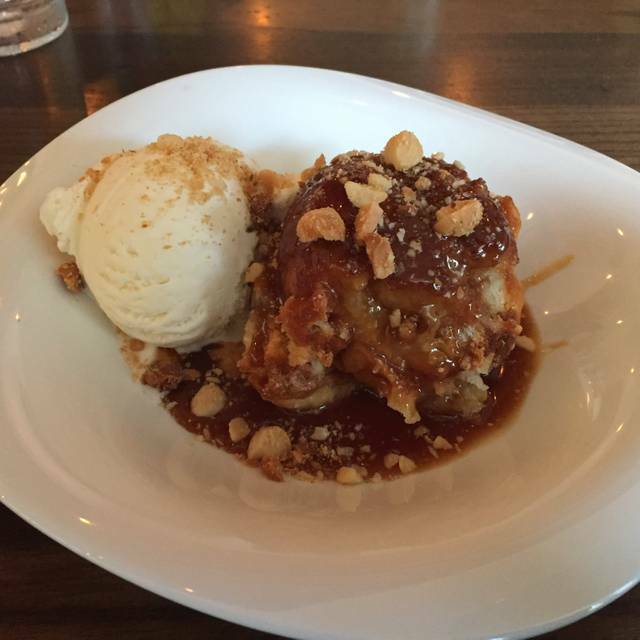 Food was great, service was excellent, and the atmosphere was nice and down to earth vibe. Aloha Jason, We appreciate the lovely words. We are happy to see that your first experience with us was so great. We're glad that your meals were excellent and our team took wonderful care of you. We look forward to your next visit. Have a good week. Mahalo! 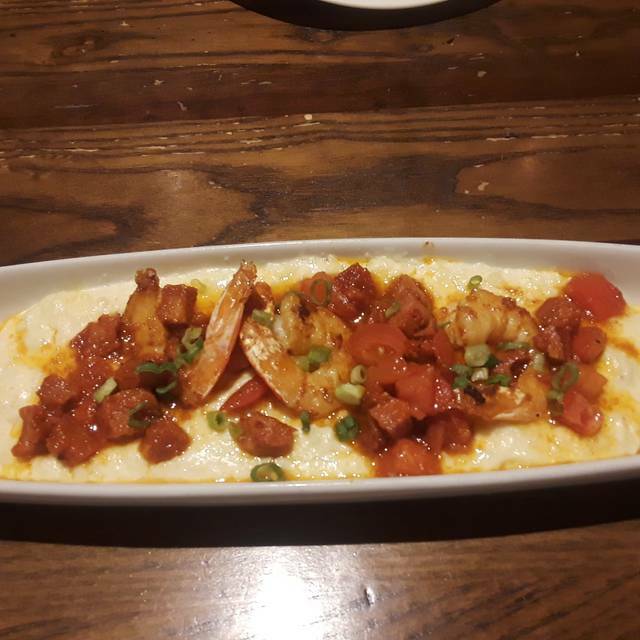 The food was great, the service was polite, efficient, helpful, and happy, the atmosphere was fun, and the food was delicious. Recommend to all! Aloha, We appreciate the kind words. We're glad to see that your visit with us was wonderful. We are delighted to see your meals were excellent and our team provided you with stellar service. We look forward to seeing you again. Enjoy your week. Mahalo! Aloha, Thank you for the marvelous feedback. We are excited to see that you always have a wonderful dining experience with us. We are so happy that your meals are always to your liking and you love our unique selection so much. We're happy that our team always takes great care of you. We look forward to your next visit. Enjoy your week. Mahalo! We always enjoy dining @ Uncles. This was the first time we dined during the week. The atmosphere was intimate, dim lights, friendly service and fantastic food. We look forward to dining there again soon. Aloha, Thank you for the kind words. We are charmed to see that you love your dining experiences with us so much. We are so glad that our team always takes fabulous care of you and your meals are amazing each time. We appreciate the wonderful feedback. We can't wait to see you again. Mahalo! Aloha, Thank you for the kind words. We're charmed to see that your experience with us was amazing. We are thrilled our team took fabulous care of you and you loved your meals. We will see you next time. Enjoy your week. Mahalo! Excellent food! We thoroughly enjoy this restaurant and especially love going here on movie date night. Aloha Carlos, We appreciate the kind words. We are glad that you enjoyed your meals were wonderful and everything is always to your liking. We will see you next time. Have a great week. Mahalo! we always dine at Uncles and always have a great time. the only complaint for this visit was that we each were ordering a pricey entree, but wanted to split one large salad. the server told us that they charge a split charge, so we let my sister eat the salad while we watched on. it was the principal to not pay a sharing charge for a salad. I can understand them charging for splitting an entree. Each of us (3) had an entree, drink. dessert and we would have to pay a split charge for a salad? either the server got it wrong when it came to appetizers/salads (split charge) or this is something new at the restaurant. we've always in the past would order entrees (each) and split a large salad and was never told about a split charge. Aloha, Thank you for the feedback. We are happy to hear that you enjoy your visits with us. However, we are sorry that your latest visit with us was not fully to your satisfaction. Thank you for bringing this to our attention. We apologize for this and hope you will allow us another chance in the future to make it up to you. Thank you again and have a nice week. Mahalo! The waitress spent zero time with us and rushed us through dinner. The food did not taste fresh. I’ve been there several times and it was good. Not at all this time. Highly recommend. The food is always good and the staff is always courteous and professional. Aloha Renee, We appreciate the wonderful recommendations. We are thrilled to see that you always have a great time with us and you enjoy your meals. We're charmed to hear that our team always takes fabulous care of you. We can't wait to see you next time. Have a great week. Mahalo! As always, great food, great drinks, great service. Aloha, Thank you for the blissful feedback. We're glad that you enjoy your meals and our team takes wonderful care of you. We will see you next time. Mahalo! Food was good. Service was fine. Burgers were well cooked but a bit dry. Wings were well prepared but seemed to have a lot of fat under the skin. Poke boat was good, seafood seemed fresh and good quality. Aloha Kyle, We appreciate the nice feedback. We're glad to see that you enjoyed your meals with us We are happy that our team took good care of you. Thank you for taking the time to share your experience. We hope to see you again. Enjoy your week. Mahalo! Great as always, some great new items on the menu. Aloha, Thank you for the blissful feedback. We're glad to see you always enjoy your dining experiences with us so much. We are thrilled you love your meals. We can't wait to see you again. Enjoy your week. Mahalo! We had been many times before for dinner/lunch, but this was our first Brunch visit and we will definitely be back! The chicken nachos appetizer was incredible, they really know how to mix flavors and textures well. The spam sliders for brunch were great too, just a perfect little bite! Who knew spam could be so fantastic? My daughter really liked her kids sliders too - family friendly! Aloha Amanda, Aloha, We appreciate the kind feedback. We're so excited to see you always enjoy your experience with us. We are so happy that you enjoy our chicken nachos so much and your meals are always so delicious and full of flavor. We thank you for the wonderful words. We'll see you next time. Mahalo! Another delicious meal with top-notch service from our server, Lauren. Can't wait to go back! Aloha, Thank you for the lovely feedback. We're charmed to see you had another great experience with us. We are thrilled our team takes wonderful care of you and Lauren is wonderful. We can't wait to see you again. Mahalo! Uncle’s is one of my favorite places to go food is always good and it’s different then your average restaurant! Aloha Danielle, Thank you for the wonderful words. We are thrilled to hear you love your dining experiences with us. We're charmed that your meals are always excellent and you enjoy everything. We will see you next time. Mahalo! We went on New Years Eve but we’ve been there several times before. The food is excellent, the staff is polite and attentive and the selection of food and rink is always great. They were out of several menu items which was disappointing but we did have a later reservation so that’s a consideration as well. Our reservation on Open Table didn’t communicate that I’d requested a table instead of a booth but the staff was able to get us to a good table in the largely empty bar area. Aloha, Thank you for the wonderful words. We are so pleased to hear that you had a great experience with us. We're delighted to see you enjoyed your meals and everything was delicious. We are thrilled that our team provided you with excellent service and were so polite and attentive. We look forward to seeing you in the future. Enjoy your week. Mahalo! The waiter & kitchen staff went to extra effort to respond to our special requests. Their kids menu was a little lacking for our child - he loves his veggies & fruit- which were not part of the kids meals. So we asked for a veggie side & they obliged. Our child also wanted some fruit & again they obliged by bringing a plate of pineapple which was a HUGE hit. The food is very good - very different from most restaurants which we like. And in each visit, they go above & beyond to please the customer. Aloha, Thank you for the fabulous feedback. We're excited to see that you enjoyed your visit with us. We are overjoyed to hear our team provided you with stellar service and were so kind and attentive. We're happy that your meals were wonderful and you found everything to tasty. We look forward to seeing you in the future. Enjoy your week. Mahalo! It is mine and my fiancé’s favorite restaurant. The food is out of this world. The owner and head chef always come around to talk to you and see how everything is. Aloha, Thank you for the nice words. We are thrilled to hear that you love your dining experiences with us so much. We are excited to see our team takes excellent care of you each time and are so wonderful. We can't wait to see you again. We hope you have a lovely week. Mahalo! Aloha, Thank you for the fantastic feedback. We're charmed to see your experience with us was so great. We look forward to seeing you again. Enjoy your week. Mahalo! The food was exceptional. The service was fantastic. Highly recommend this dining experience! Aloha Kathy, We're charmed to hear such lovely feedback. We are overjoyed to see that our team provided you with outstanding service and your meals were amazing. We can't wait to see you next time. Thank you for the wonderful words. Have a splendid week. Mahalo! Went with a friend for lunch and the servers helped us pick a bunch of things to share. It was very nice, yummy, and an enjoyable experience. We would go again. We got a yummy salad, wontons, sweet rolls, a three meat dish, some rice and Mac dish (which taste so much better with the sprinkle stuff) and fabulous iced teas. All very good. Aloha, We appreciate the nice feedback. We are charmed to hear you had a nice lunch experience with us. We are so happy that your meals were fabulous and you enjoyed our salad, wontons, sweet rolls, and meat dish and rice and mac. We appreciate the kind words. We will see you next time. Have a nice week. Mahalo!